Despite a pretty crazy summer on the personal front I managed to fit in quite a few brewery visits, and many of my favorite beers from the summer were purchased during these stops. While I tend to prefer light and easy to drink beers on warm summer days, I have a pretty good variety of styles on this favorites list. One style that I have really started to enjoy recently are wild ales which mix complex flavors from expressive yeast strains with a mild tartness. As always, these are the beers that I’ve given the highest scores over the last three months, links are to the full reviews, and all of these beers have been added to the My Favorite Beers tab. Cheers! 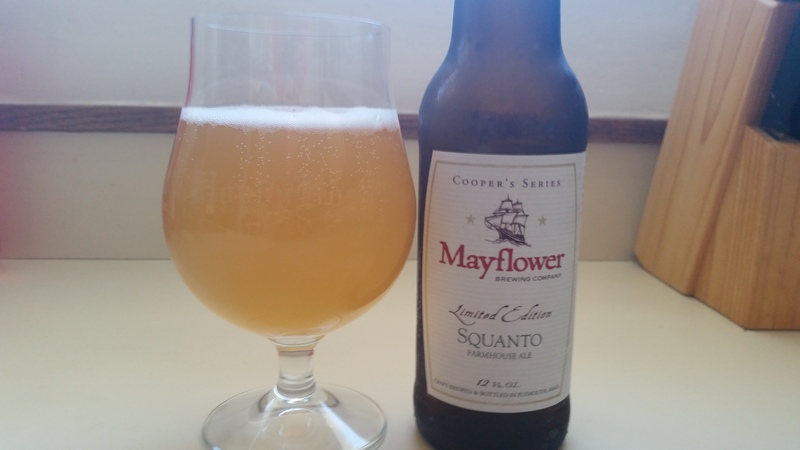 Mayflower Squanto: The latest beer in the Cooper’s Series, Squanto is a saison with a diverse but balanced flavor profile. I’ve always loved saisons for pairing with meals, the spicy and fruity notes from the yeast complement so many dishes, and this is a great example of the style. I hope that these Cooper’s Series beers aren’t all one-offs, they have been some of my favorite Mayflower releases. 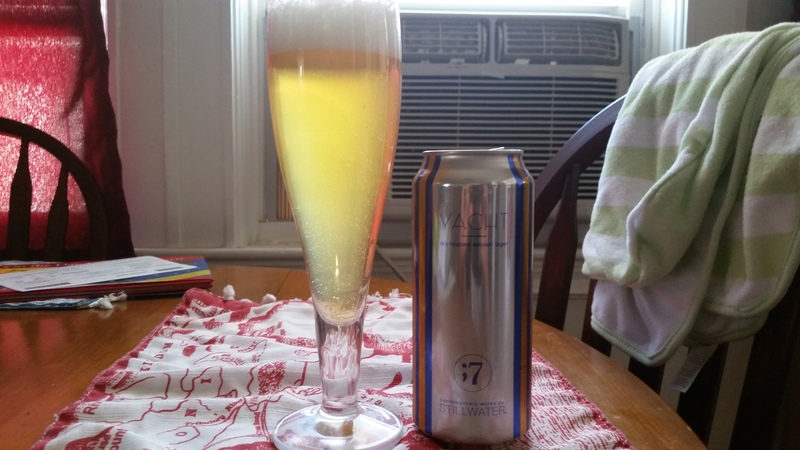 Stillwater Yacht: A light lager has officially made my favorite beers list. Yacht is a crisp and refreshing session lager with big hop flavor but very mild bitterness. Stillwater is best known for their saisons, but this showcases their ability to make a range of great beers. 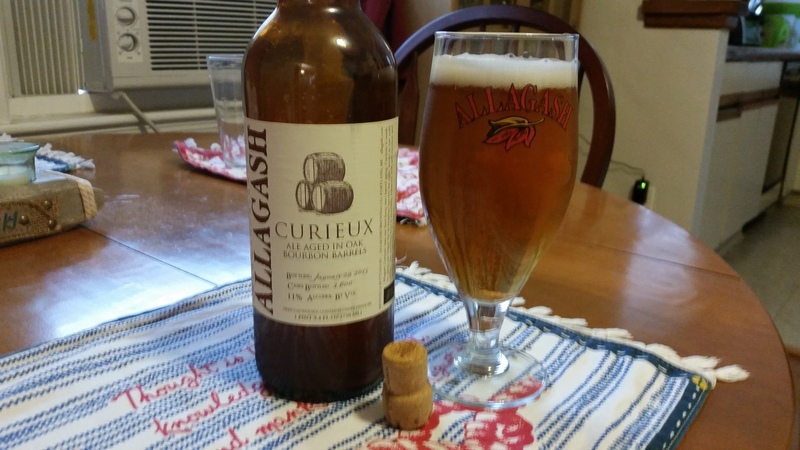 Allagash Curieux: A version of Allagash’s canonical tripel aged in bourbon barrels. The bourbon is present but doesn’t overwhelm the other flavors in the beer, which is the key to barrel aged beers in my opinion. I’m convinced that this would be a wait-in-line “unicorn” type beer if it was limited release, but it gets overlooked by some drinkers because it’s so easy to find. Foundation Epiphany: Foundation has been generating a lot of buzz recently, and this DIPA is probably the biggest reason. 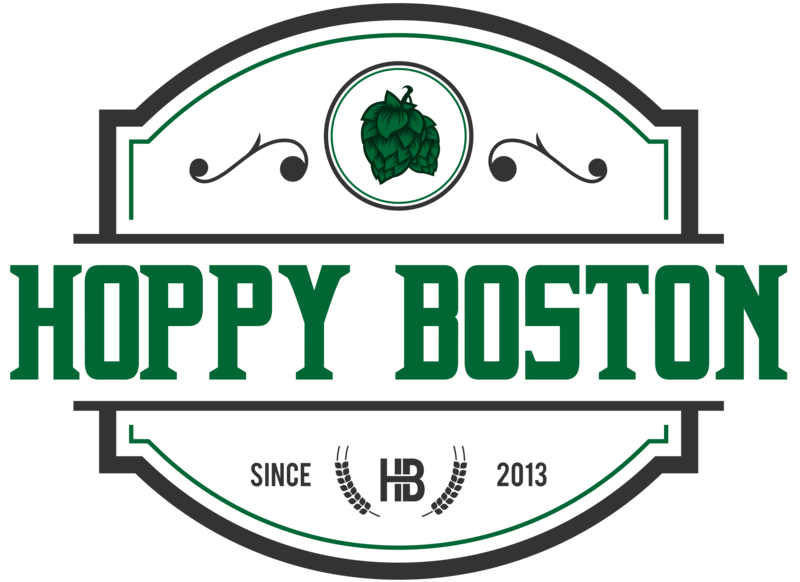 Some have gone so far as to compare it to the most-sought after versions of the style in the country, high praise for a small brewery. 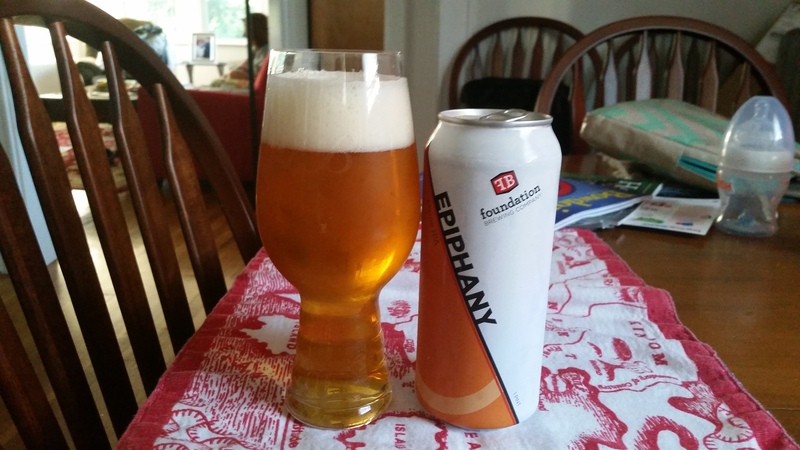 Foundation currently cans Epiphany just once a month, and it is definitely worth seeking out. Bissell Brothers The Substance: Instead of rolling out a handful of work-in-progress beers at their launch Bissell Brothers started with one recipe that they knew was great (a strategy I wish more brewers would take). 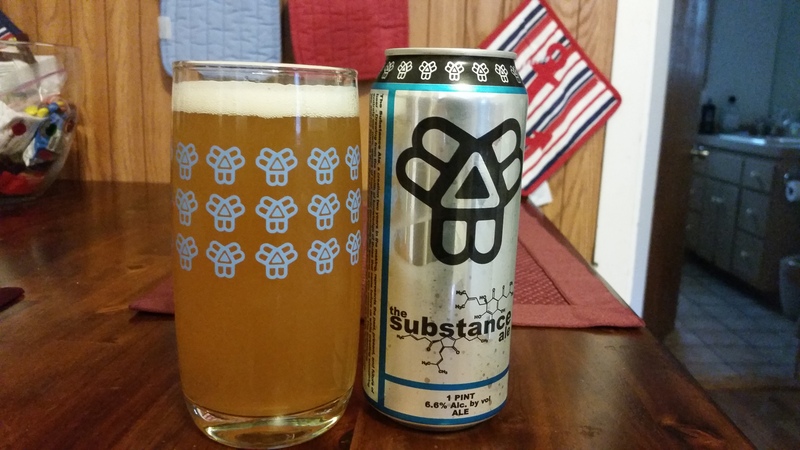 This beer was a hop-bomb IPA called The Substance, and it’s sales enabled the growth of their entire brewery. While they make a number of delicious beers now, people still flock to Industrial Way in Portland for this celebration of hops in it’s distinct tallboy cans. 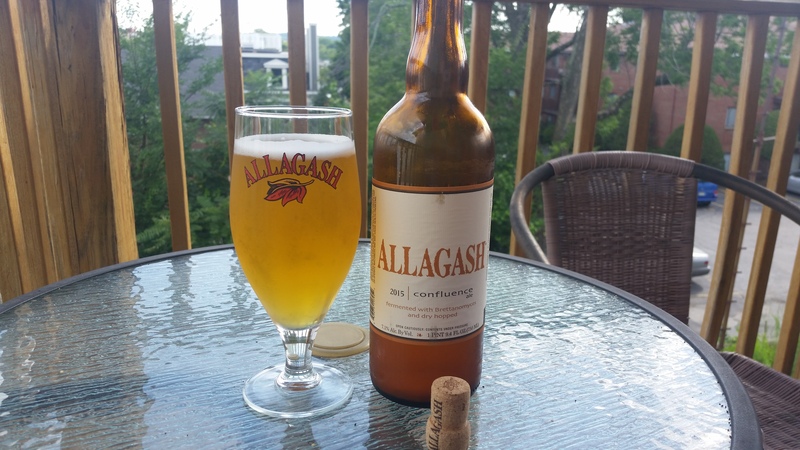 Allagash Confluence: A Belgian pale ale brewed with a mixture of Allagash’s expressive house yeast and Brettanomyces, aged in tanks and then dry hopped before bottling. This was actually the first time I tried Confluence and it blew me away, one of the best beers I’ve tried this year. I will definitely be sampling this on a yearly basis. 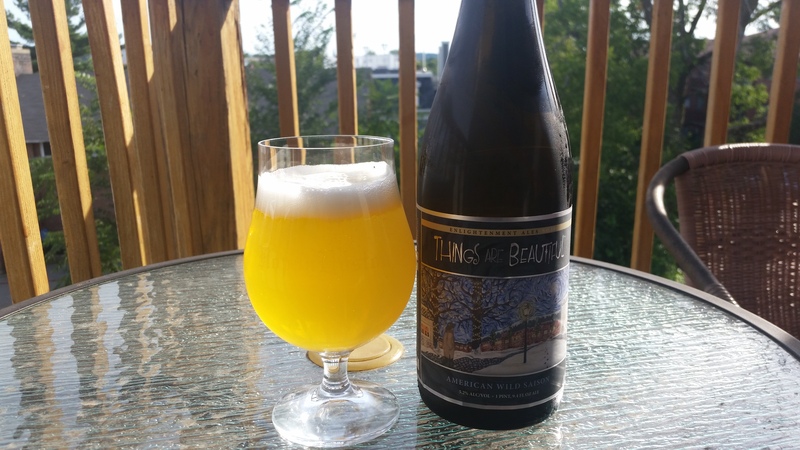 Enlightenment Things Are Beautiful: A wild saison that expertly mixes subtle hoppy, fruity, funky and tart flavors. Enlightenment beers are so well crafted, it’s a shame that the transition period of the Idle Hands brewery has put the Enlightenment brand on hold. Enjoy the beers that are available now and hope that they come back soon! 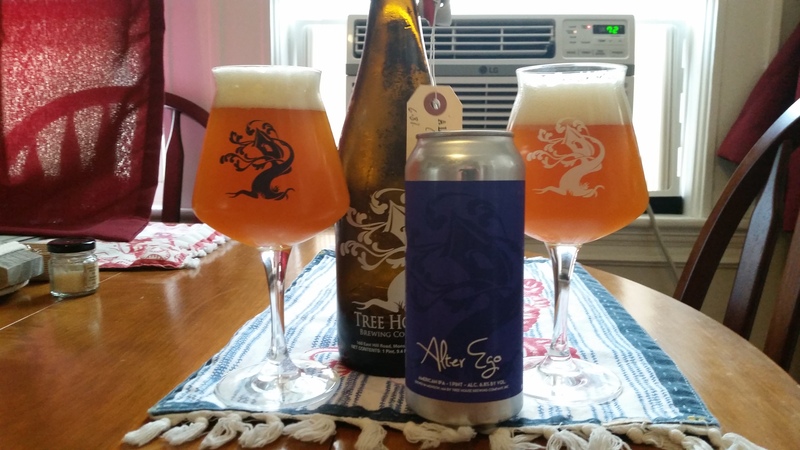 Tree House Alter Ego: Tree House’s third anniversary beer is brewed with the same malt bill as their flagship Julius but dry hopped with Amarillo and Mosaic. The brewers at Tree House are experts in adding huge hop flavor and aroma while still keeping the beer balanced and easy to drink, and Alter Ego fits right in with their other great IPAs.